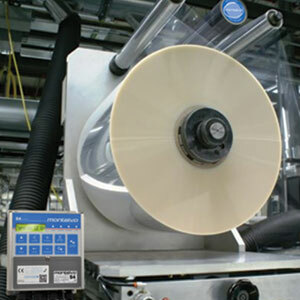 Narrow web, tag, and label manufacturing is constantly evolving. Whether it is changes in material weight, colors, two sided processing, RFID chips and more, narrow web manufacturers are constantly challenged with having to meet these changing demands with their existing equipment. High quality tension control plays a vital role in expanding the capabilities of narrow web and label machines while at the same time adding increased productivity, reduced waste, and increased end product quality. 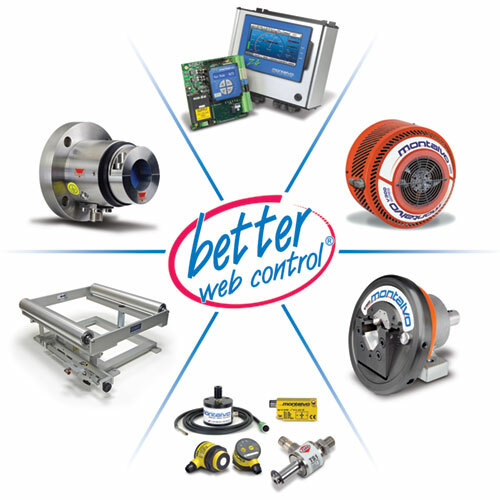 We have worked on a wide variety of narrow web and label applications, easily integrating high performance and high quality tension control components into new and existing machines. Montalvo gives you the ability to Achieve More! Run various types of materials and lighter substrates on one machine from full roll to core. Narrow web manufacturers are often required to run different types of material on one machine. These new materials, oftentimes, push the limits and capabilities of the existing machine design, resulting in a variety of problems and inefficiencies affecting productivity and profitability. However, Montalvo’s high performance tension control components are designed to allow you to do more and do it all on the same machine. 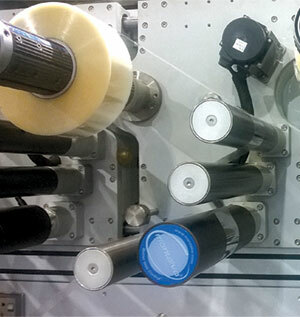 Montalvo’s narrow web and label tension controls are designed to be drop in solutions for your machine. No need to invest in completely new machinery. Our equipment can fi t within existing applications to UPGRADE or ADD tension control to your machine delivering a quick return on investment. 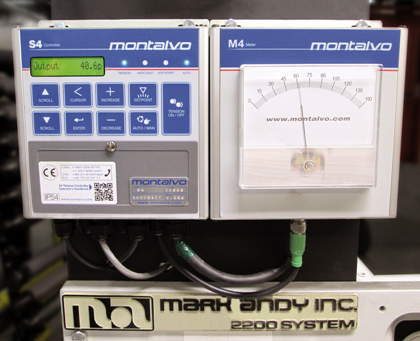 Montalvo has designed specific total tension control upgrade packages unique to the requirements of Narrow Web manufacturing. With years of experience upgrading various Narrow Web and Label machines, Montalvo has both the technical expertise and the knowledge to deliver long term, cost effective, reliable results with a quick return on investment.